Relics is a compilation album by Pink Floyd released in 1971. 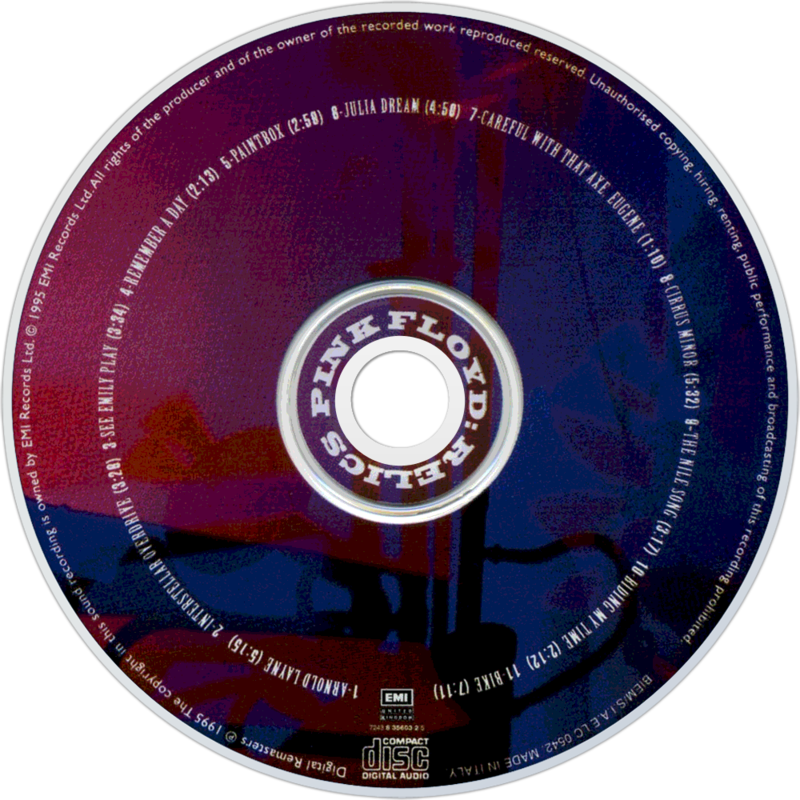 The album was released on 14 May in the UK and 15 July in the United States. 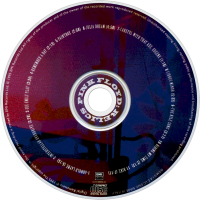 A re-mastered CD was released in 1996 with a different album cover, a three-dimensional version of the original sketch drawn by drummer Nick Mason for the initial release. Initially released by Starline, the compilation was reissued by Music for Pleasure in the United Kingdom; Harvest and Capitol distributed the album in the United States.